Manchester City plan to give Pep Guardiola a belated birthday present when the leaders try to bounce back from their first Premier League defeat in more than nine months against Newcastle on Saturday. 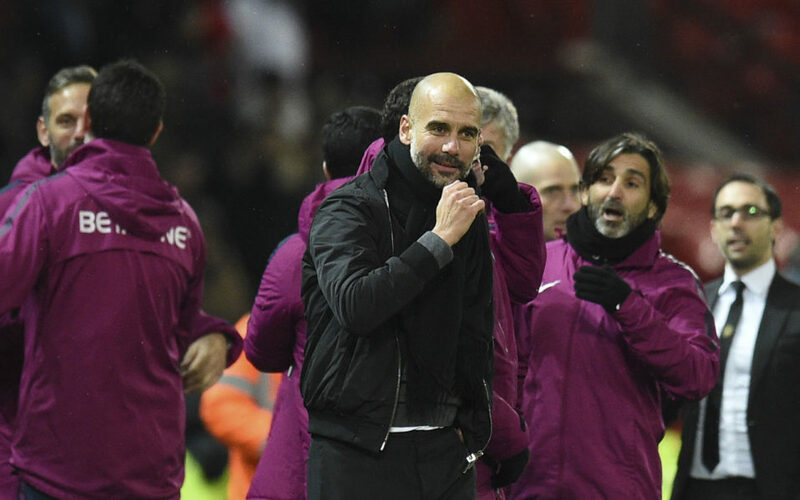 City boss Guardiola, who turned 47 on Thursday, watched as his side’s 30-game unbeaten league record was ended in a thrilling 4-3 defeat at Liverpool last Sunday. It meant City’s lead at the top of the table was reduced to 12 points, as Manchester United moved up to second place by beating Stoke on Monday. “We lost against a fantastic Liverpool team. We have to be sure to win the next one and fight until the end to win the Premier League,” Guardiola said. “We have to fight – especially in this league, with a lot of games in the last two months, with four competitions. Now we must analyse and be positive. Otamendi has been a key player for City this season, to the extent that Guardiola has described him as ‘Superman’, and his steadying influence is likely to prove crucial as defensive partner John Stones and goalkeeper Ederson attempt to respond positively after errors that led to Liverpool goals last weekend. Guardiola’s team have scored 10 times in their past three league and cup matches. Mike Ashley has pulled out of negotiations to sell to Amanda Staveley’s PCP Capital Partners consortium, leaving Benitez with little prospect but to continue working under the club’s billionaire owner, with who he has an increasingly strained relationship. 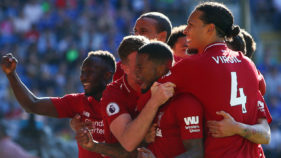 They have failed to beat City in 20 Premier League meetings since their last victory more than 12 years ago, and Benitez came in for criticism for his ultra-defensive tactics as Guardiola’s side won 1-0 at St James’ Park last month.